Thank you YMCA Calgary Strong Kids donors! Together in 2016, we raised $1,442,700 to support the positive growth and development of children and youth through YMCA programs and membership. We are pleased to share that Strong Kids helped provide over 23,000 YMCA experiences. As our city continued to be hit hard by the economic downturn, it was more important than ever to be able to support children, youth and families. The need for financial assistance to register for YMCA programs and membership increased by 19% from 2015. Because of our donors we were able to meet this increased need. 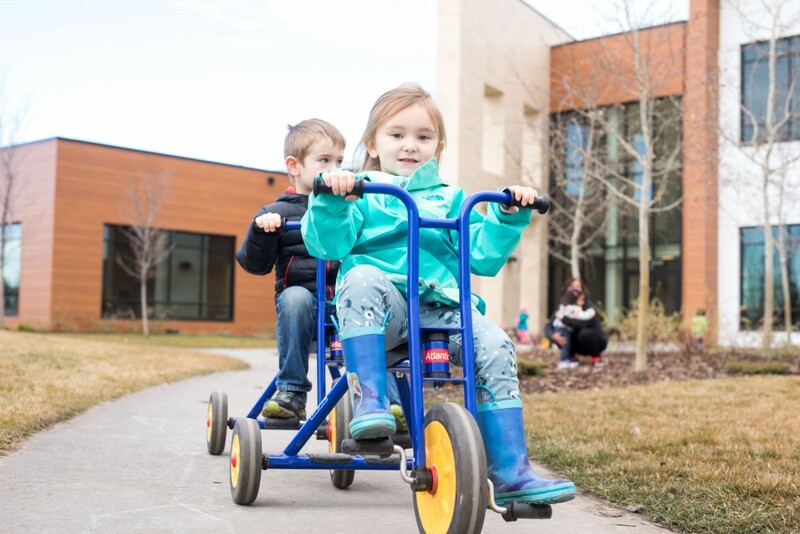 Your support provided children and youth with opportunities to develop physical literacy, engage in positive relationships, build community and support their individual overall wellness in this crucial time. Philanthropic support is vital to support children, youth and families who come to the YMCA for opportunities to lead healthier, happier lives. 100% of every donation goes towards giving kids the chance to reach their potential. Thank you for continuing to make such an important impact in the community. We greatly appreciate your partnership as we all work toward building healthy communities.